Part of the Ubiquiti UniFi series, the Security Gateway is intended for wall mounting. It provides efficiency and reliability. 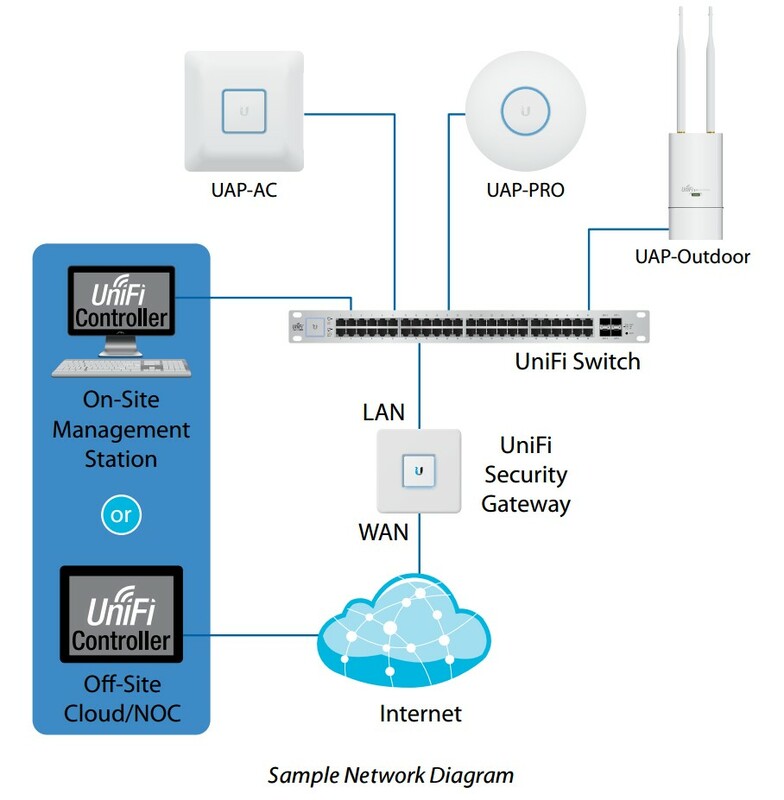 The compact Ubiquiti UniFi Security Gateway device provides users with the best combination of advanced security features with routing technologies. It expands the UniFi Enterprise system capabilities for cost effective and reliable routing. 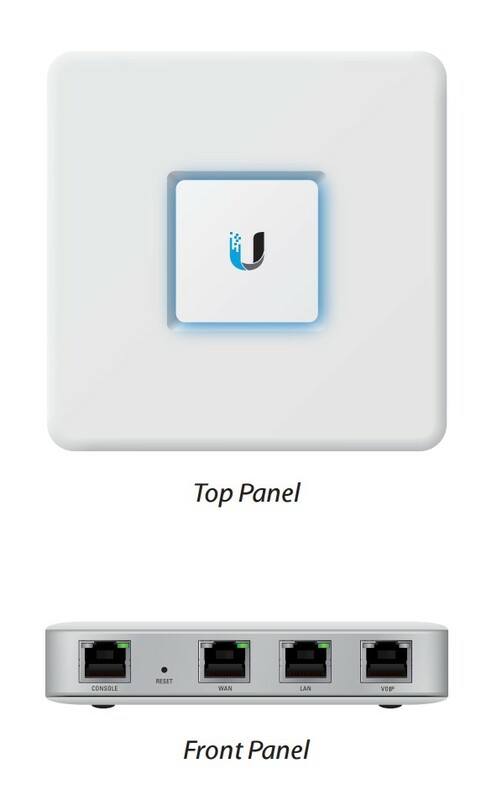 The UniFi software is distinguished by straightforward configuration. The controller provides users with e.g. the ability to search for devices and manage other solutions with a central interface. It enables remote security management, CLI management, silent fan-less work and UniFi Controller v4.x compliant work. Advanced firewall rules guarantee a high level of security by protecting the network and its data. 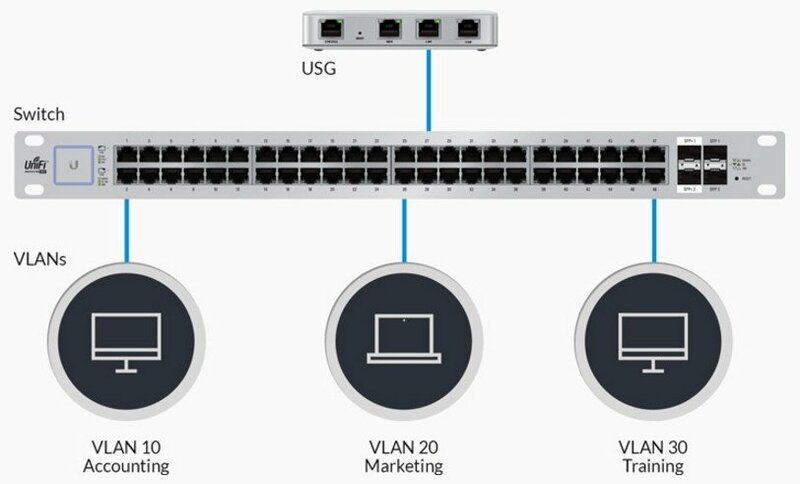 The UniFi Security Gateway facilitates the creation of segments of virtual networks for web traffic management. Combines high efficiency with an affordable price. The device provides traffic control and protection from one place for UniFi access points, UniFi VoIP phones and UVC surveillance.